Over the years, we have moved everything that can fit in the truck. 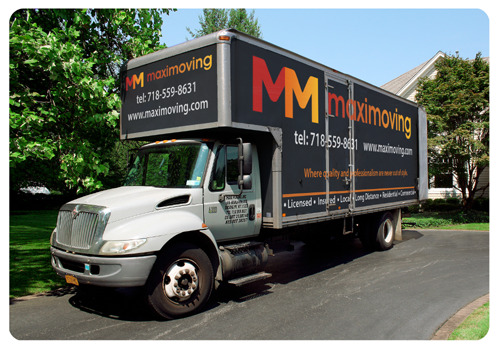 We specialize in Residential, Commercial, Local and Long distance relocations. We do moves as simple as a few pieces of furniture to large households, and always come prepared and on time. We value your time and work in a quick, efficient and safe manner.